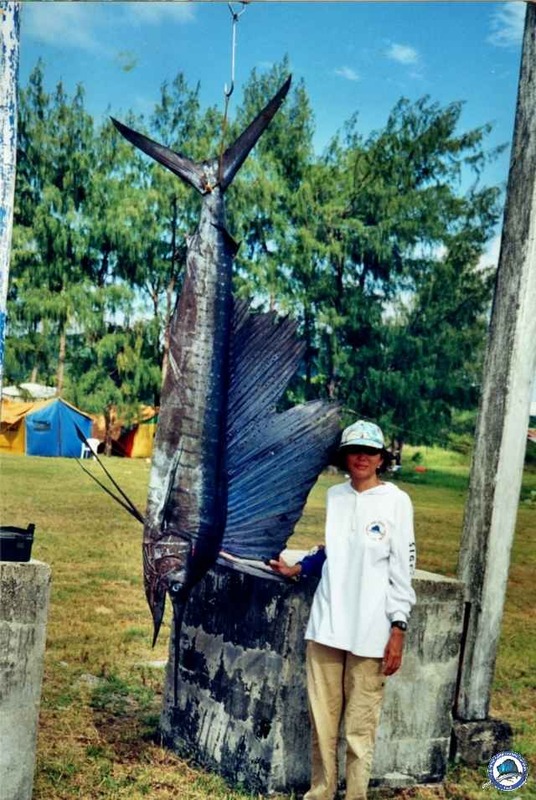 Local Name: Indo-Pacifc sailfish, Indo-Pacific sailfish, Malasugue, Susay. Game Qualities: Spectacular acrobat that can spend more time in the air than in the water when hooked. Exceptionally fast fish that generally does not fight deep. Prime gamefish for fly or light tackle. Tackle and Bait: Light ocean trolling or heavy spinning outfits with lines up to 30-pound.